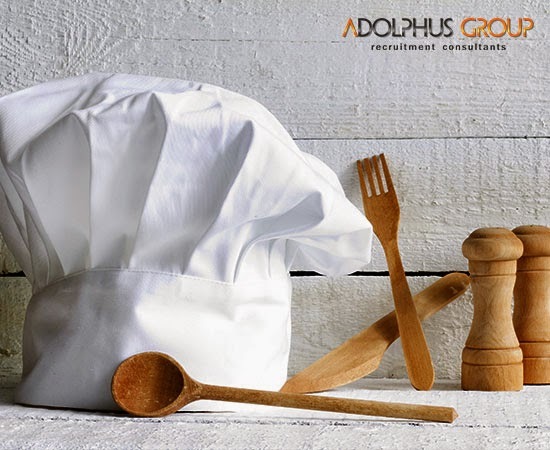 ADOLPHUS GROUP is looking to recruit chefs of all levels and experience. More roles are with 4 or 5 star hotels, prestigious Central London restaurants. Applicants must be passionate about food and being a chef.